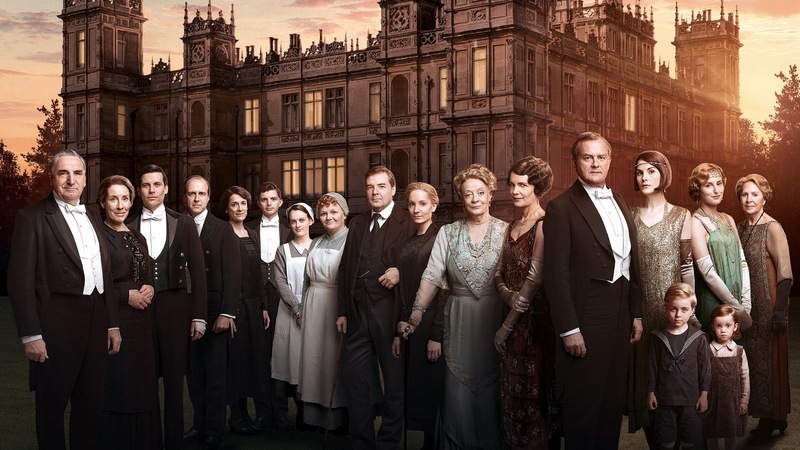 Dearest pals, is so hard to believe this is the big finale for Downton Abbey. We has made wonderpurr furiends over the six seasons of the series. Tonight we are ending in true Downton style with a tasty, elegant buffet dinner pawty. We will start wif champagne and hor’ deurves. Then we has the gourmet bread with dipping sauces and whipped nip butter. That will be followed by salmon, turkey and beef carving stations and roasted potatoes and carrots tossed wif nip seasoning. We will end wif scrumptious desserts. Please join us for our farewell Downton Abbey pawty and be sure to use hashtag #DAclub. This entry was posted on Sunday, March 6th, 2016 at 2:22 pm and is filed under Uncategorized. You can follow any responses to this entry through the RSS 2.0 feed. You can leave a response, or trackback from your own site. Just cuz Downton Abbey iz over duz that mean your bloggie iz 2? Just met u on Twitter (@BeagleMom2) Thought u wuz here 2.